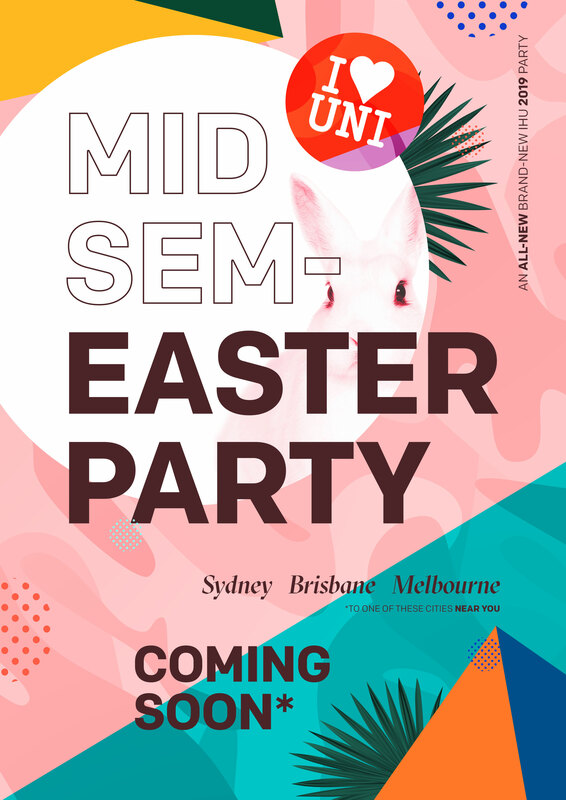 What better way to step into Mid Semester Break with our HUGE Mid Sem EASTER PARTY! Join your friends and hundreds of students across all the major universities for an Easter Break you all deserve! 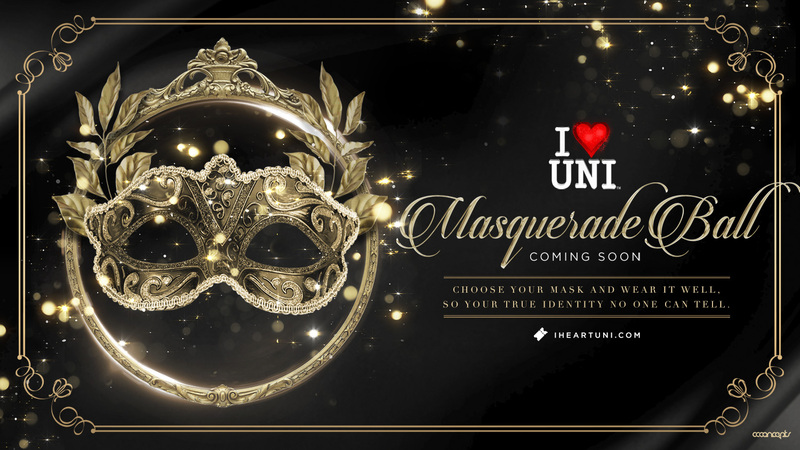 For the first time in history, I Heart Uni will transform one of Sydney's spectacular venues into Australia’s biggest nightclub that will dazzle all the senses. With an audience of, 1000+ people across all the major universities and colleges, get excited for a tidal wave of unity and euphoria! Start inviting your friends and join us as we take you on a spectacular Easter Break journey. The I Heart Uni Annual Mid Semester Easter Break Party 2019 is back and will be bigger than ever! This will be a sell-out event. - 18+ Event. Over 18's must have valid approved ID (drivers license, proof of age card, passport) + additional ID such as Student Card, bank card or medicare card. - No thongs. Strict dress code applies. - The following prohibited items will be confiscated, disposed of, or submitted to police: knives, guns, sharp objects, laser pointers or any other item that is deemed to be dangerous, or could be used as a weapon, illicit drugs and 'happy' herbs, alcohol and any beverage in a glass bottle, spray cans or flasks, unsealed plastic bottles (eg water & softdrink), chairs of any kind, eskies and umbrellas. Photos and/ or video will be taken at this event. By purchasing this ticket you agree to have your photo and/ or video used in I Heart Uni Marketing publications and collateral.